San Diego Immigration Defense Lawyer by Habib Hasbini, Attorney at Law. As a non-U.S. citizen, being charged with a crime can have devastating consequences in all areas of your life. Not only are you at risk of the severe consequences such as imprisonment, probation, large fines, community service, mandatory treatment programs and more, your immigration status can be placed in jeopardy. It is essential you contact a San Diego immigration defense lawyer immediately, even if charges have not yet been filed but you have been accused of an offense. The San Diego immigration defense lawyer criminal and immigration team at Law Offices of Hasbini Immigration Lawyer San Diego, will do everything possible to protect your freedom and your right to remain in this country. To that end, the firm has immigration and criminal defense departments that work together to achieve positive outcomes for clients charged with serious criminal offenses. Alternatively, if Deportation/Removal proceedings have already been initiated against a loved one, there is still hope. The legal team will take aggressive and swift action to prevent a deportation or from being barred from future citizenship, asylum or entry into the United States. 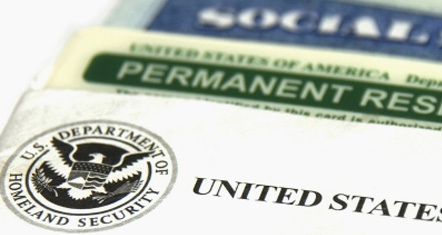 Consult with criminal defense attorneys regarding immigration consequences of criminal cases.